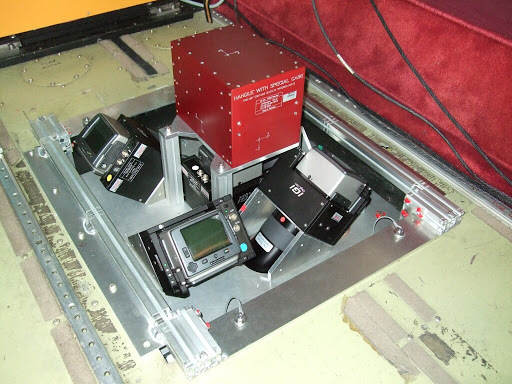 4 oblique camera heads combined with an vertical one, all referenced by using the proven AEROcontrol IMU unit. As I believe, that is only a small step on the way to an multi camera vertical system, as currently tested by the German DGPF. The sample image here, the Eiffel tower in Paris, France, was captured by Interatlas using a IGI Penta-DigiCam (H39 Head, 39 Mio Pixel). Note: posts 2008-2011 have been automatically imported from Blogger.com, links, format & structure may become broken.